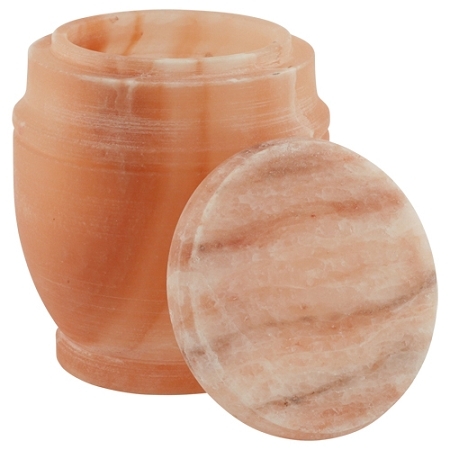 The warm-colored Himalayan Salt Biodegradable Urn glows with natural salt crystals. 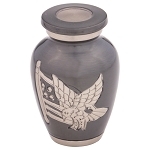 Made from a solid block of salt, this biodegradable urn for ashes is quite strong until placed in the ocean where it will dissolve within a few hours. 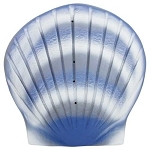 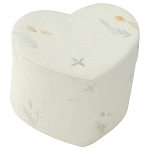 There is something quite moving about the idea of a loved one’s ashes as well as the salt block itself gradually returning to the sea. 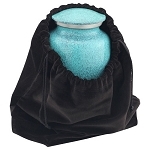 The salts that comprise the urn are estimated to be at least 250 million years old. 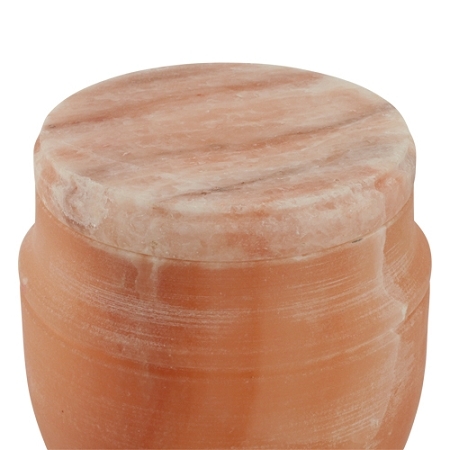 Should families wish to bury the Himalayan Salt Biodegradable Urn in soil, it will biodegrade within approximately three months. 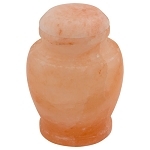 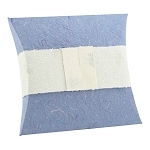 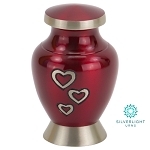 The beautiful Himalayan Rock Salt Biodegradable Urn is a biodegradable urn for ashes uniquely colored and textured. 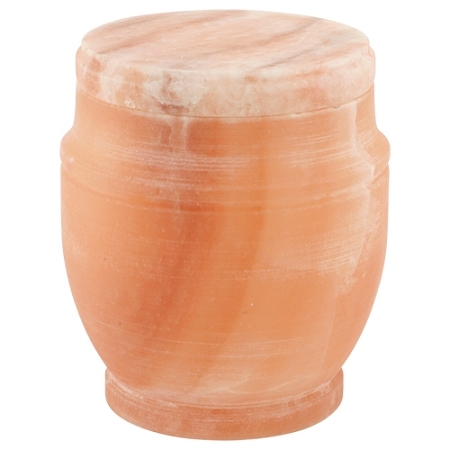 Made of ancient salts, this urn is sturdy until placed in the ocean where it dissolves within hours.